After living in Rochester for four years I've learned that western New York has delicious wings. 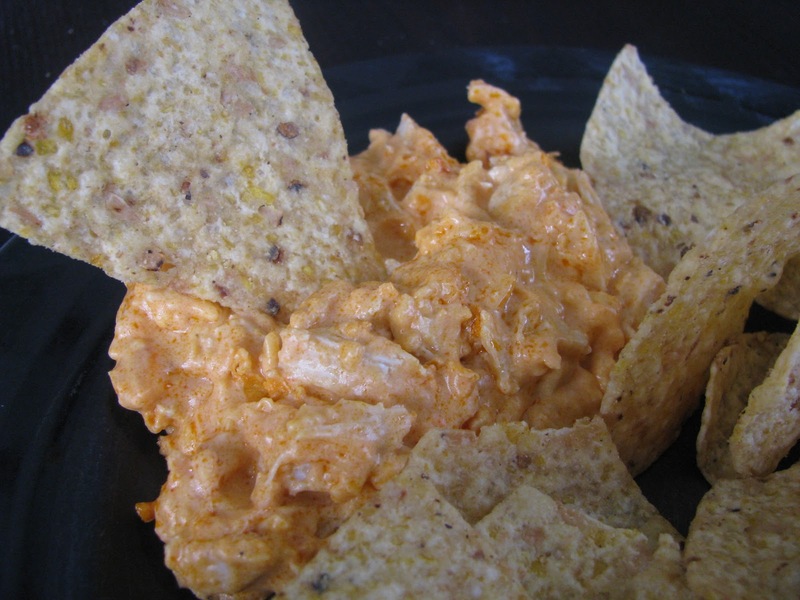 There is one thing that almost every restaurant has is Buffalo chicken wing dip. 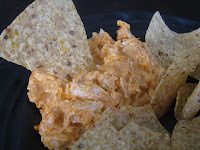 This recipe has been a huge hit at all the parties I've brought it too, usually the first thing to fly off the table. It's super easy to make and a great addition to any party or BBQ you may go to. The best thing about this recipe is that it doesn't require that many ingredients to make something that is totally delicious that everyone will love.